Short of time to go on a two week holiday to Europe? Don’t worry here’s the five-day itinerary providing a quick break from a busy work schedule and getting a chance to see some amazing parts of Europe in just five days. Go on a one-day city tour by taking a hop-on-hop-off bus, which allows you enough time to see the attractions and get back to the hotel. 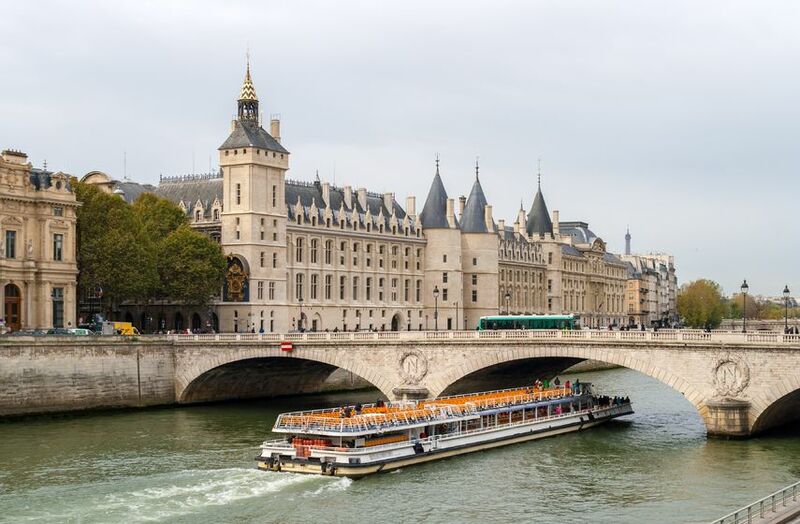 Important sites to check would be the Eiffel Tower, the Napolean Tomb, gardens of Paris like Jardine des Tuileries, Notre Dame Cathedral, Palais Luxembourg, which is a public garden, the Latin Quarter, and the Arc de Triomphe. 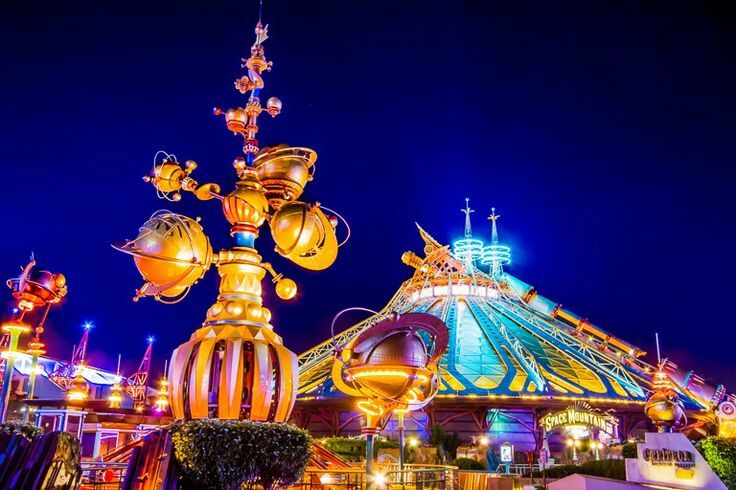 Paris – Disneyland: On the next day, you can enjoy a fun filled magical day Disneyland, experiencing some of the best rides in the park, followed by a Lido show in the evening. Geneva: A city tour of Geneva is a must. Take a Kesari Tours guided tour to get the best out of Geneva. 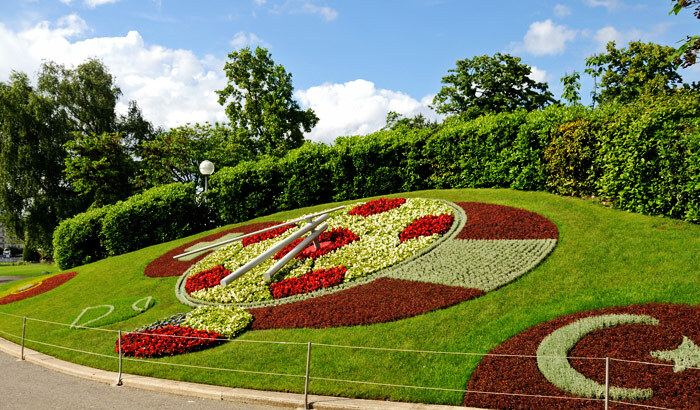 Visit world renowned places like the Jet D’Eau, the English Gardens, the Brunswick Monument, the UN Head Quarters, the Red Cross Museum, and the Botanical Gardens. Mt. Titlis and Lucerne: Day four visit Lucerne and enjoy the city. The beautiful fresco paintings on the buildings and churches are a must see. Some major attractions around the city are the Art Museum, the Jesuit Church, the Mill Bridge, the Zyt Tower, the Chapel Bridge, and the Lowemdenkmal Lion. If it is winter, snow parks are a definite attraction apart from the ski slopes. Mt. 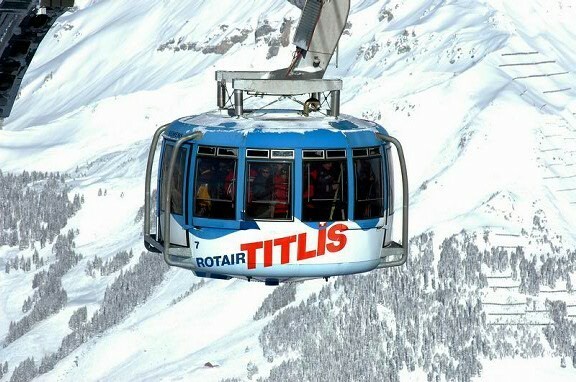 Titlis offers an amazing experience of the world’s first revolving cable car at a height of 3028 meters meandering through the Swiss Alps. Take the Ice Flyer to get a thrill of flying over a glacier (it is an open cable car). Keep an eye out for the illuminated glacial caves or take a walk over the highest elevation suspension bridge in Europe, the offers a majestic view of the Alps. 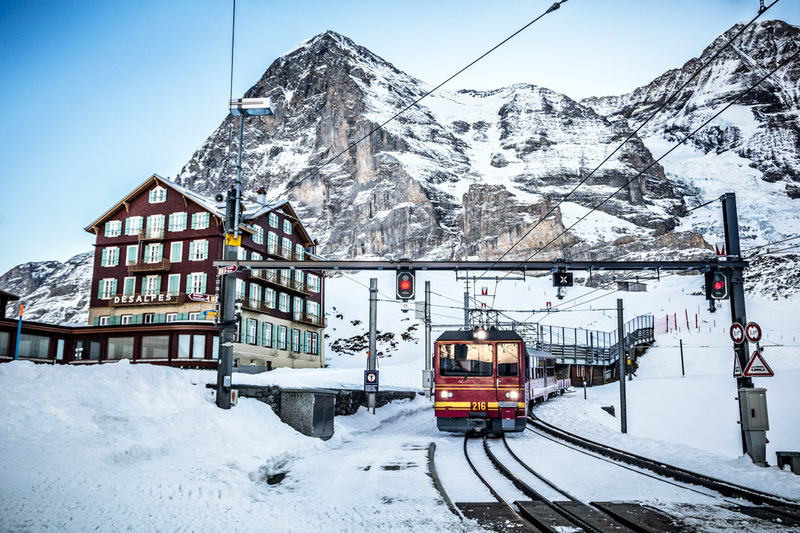 Jungfraujoch and Interlaken: On the last day visit Interlaken to go to Jungfraujoch through the highest railway station in Europe. Visit the Sphinx Observatory, that offers a 360-degree view of the mountains. Europe has a lot more to offer, but still, you can experience its essence in a short five-day sojourn if booked through Kesari Tours. So, pack your bags and get ready to experience Europe’s magnificence. Next Post Summer Coolers from Around the World!